Bangladesh tour packages could be ideal for those looking to explore cultural and ecological diversity. You can explore various beautiful spots including a number of archaeological sites, wildlife sanctuaries and many more. Boat riding at Padma river bed can be an experience of a lifetime for those who travel to this place. With the enchanting beauty of the Himalayas to the serene shorelines of the Indian Ocean, India is so diverse that even one lifetime is not adequate to cover the whole nation. 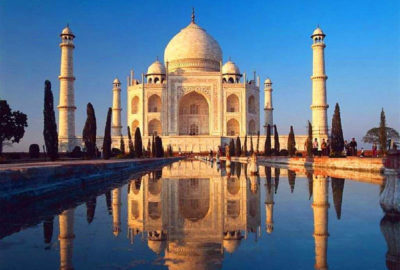 To experience India’s geographical and cultural diversity, we offer a wide range of tour packages for you. These packages take you to beautiful hill-stations, quaint towns, historic sites, cosmopolitan metros and amazing beach cities. With dazzling white sands, swaying palm trees and crystal blue waters, and much more to indulge in, Maldives attracts travellers from far and wide. Among the host of places to see, the most sought after attractions are - Fua Mulaku, Kudahuvadhoo, Mirihi Islands, Maldives National Museum, Grand Friday Mosque,Nalaguraidhoo Beach, stunning marine life and coral islands. The Middle East, the "cradle of civilisation”, embraces the ancient and the modern: Roman ruins and Biblical sites with trendy city nightlife and the world's tallest tower. 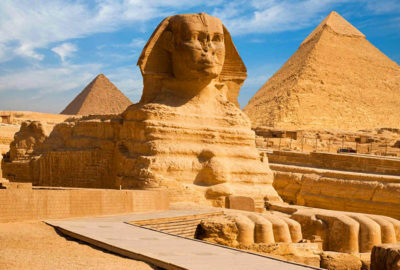 Ride camels across the dunes of the Sahara, cruise along the Nile, float forever in the Dead Sea or explore the splendid Roman ruins. Wherever you go, three things will follow: the faint scent of cloves and camel, the echoing call to prayer and the smiles of people. Travellers around the world have known about Malaysia's many wondrous touring opportunities for years. 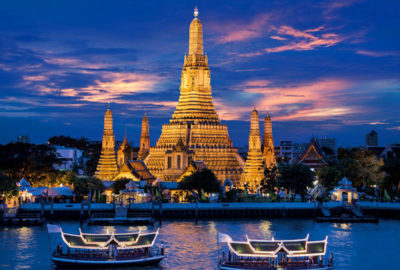 It is an irresistible vacation spot for everyone - from nature lovers who long to explore the flora and fauna of virgin rainforests to sophisticated urbanites who crave great food and nightlife, fantastic shopping, and futuristic architecture. 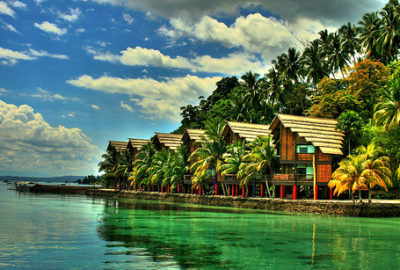 Malaysia has something to offer to every traveller who happens to land on this island. Nepal is a country of great adventures and contrasts; the Himalayan white peaks such as Everest and Annapurna painting the background, colorful bazaars in Kathmandu that enriches your senses with the amazing variety of local crafts and food, hundreds of temples and monasteries to feed your soul, and its friendly and hospitable people with their colorful and intriguing traditions to swept you with their music and dances. 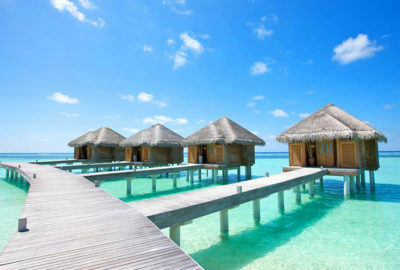 Turquoise waters, vibrant coral reefs and sparkling sands, rooms built on stilts, the Maldives always live up to your dreams! Operating since 2008, Blue Dot Tours is one of the experts in providing fascinating tours for individuals, couples, families, small and large groups around the world. Our tours have been designed to offer a good balance where you visit well-known destinations as well as lesser known locations around Sri Lanka. © 2016 Bluedottours. All Rights Reserved. How can I pay for my holiday? Nations Trust Bank, Mount Lavinia. We are currently implementing our On-line credit card payments and internet payment gateway which will enable us to accept Visa and MasterCard. Note: In all these cases, we levy no hidden charges. For payment by bank transfer, the sender will be accountable for additional bank charges incurred. 01 On-line credit card payments: We are currently implementing our internet payment gateway which will be able to accept Visa and Mastercard. Note: Customer should pay all bank charges. Note: In all these cases, we levy no hidden charges such as booking fees.